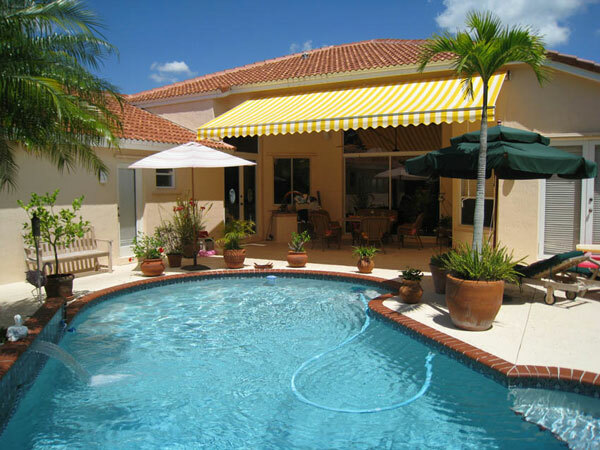 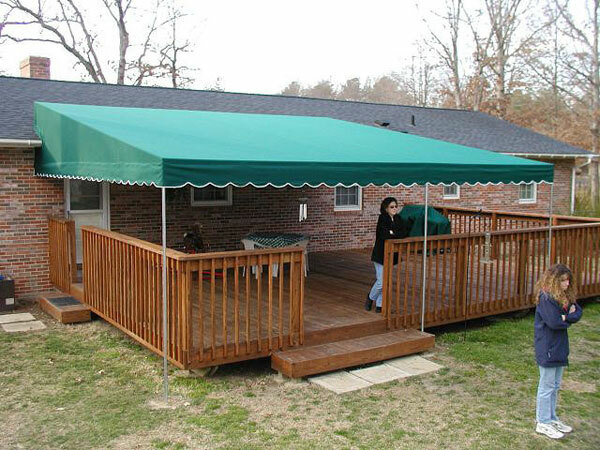 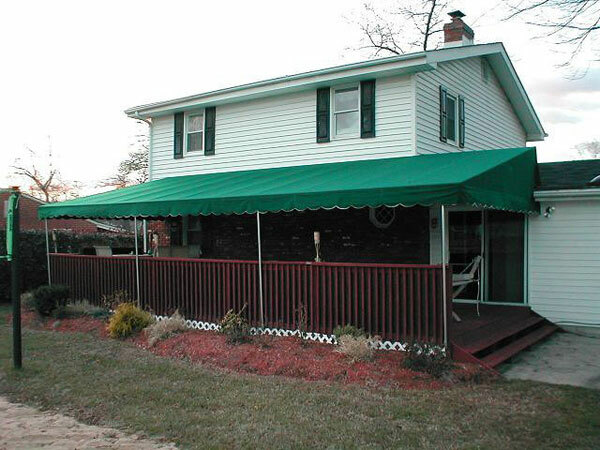 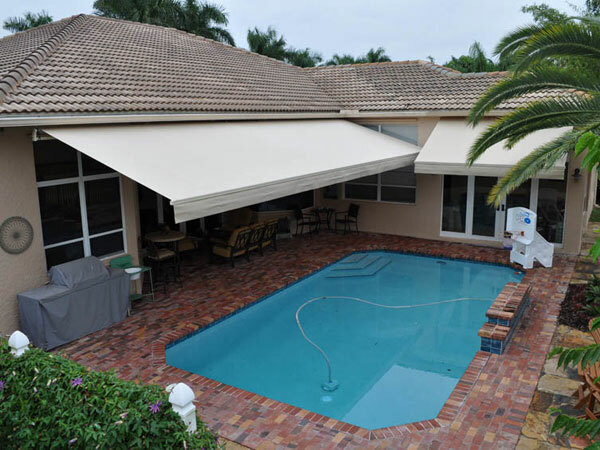 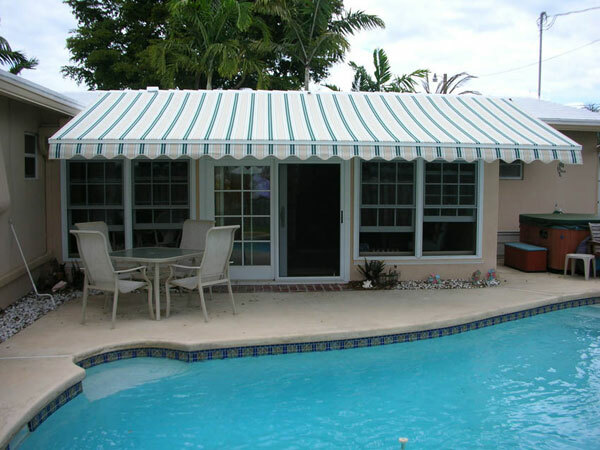 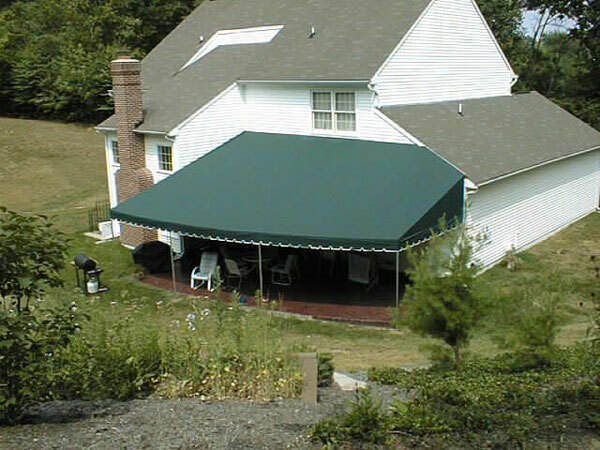 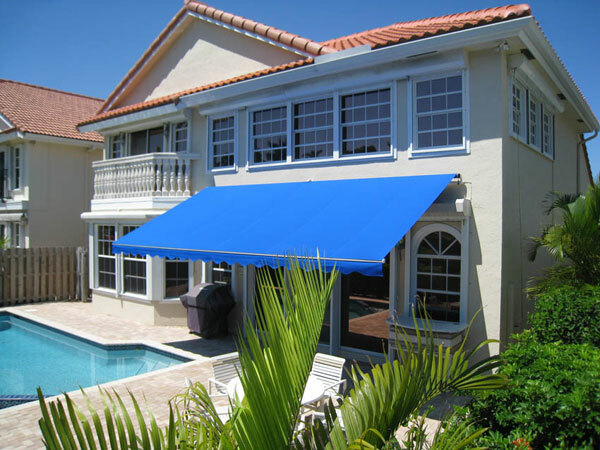 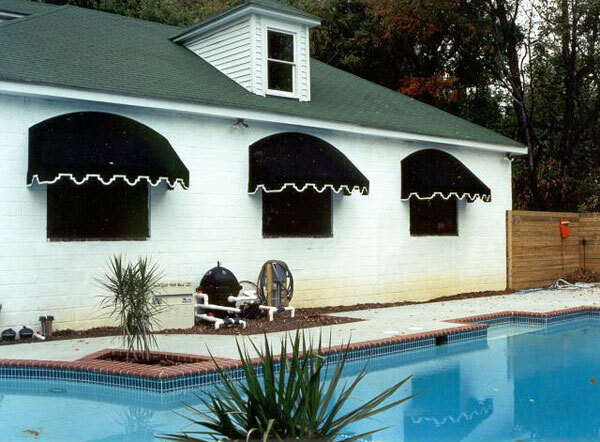 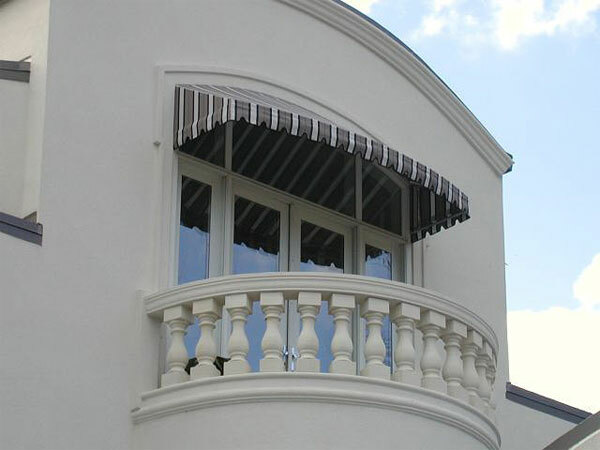 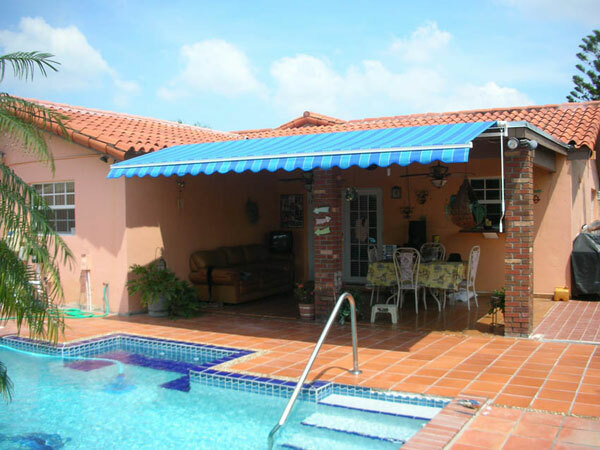 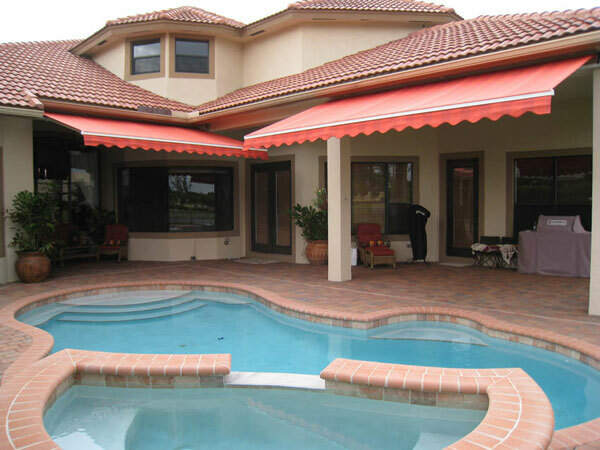 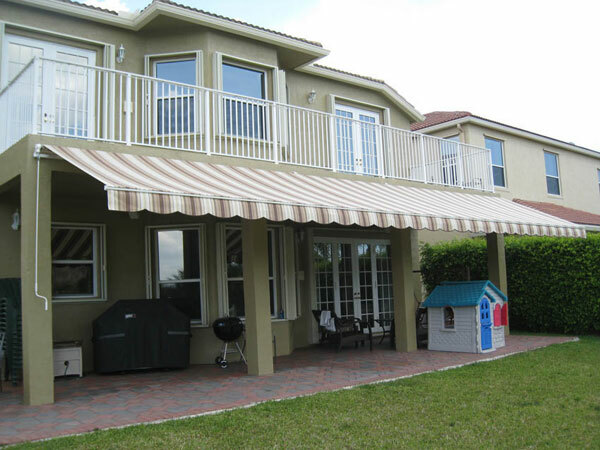 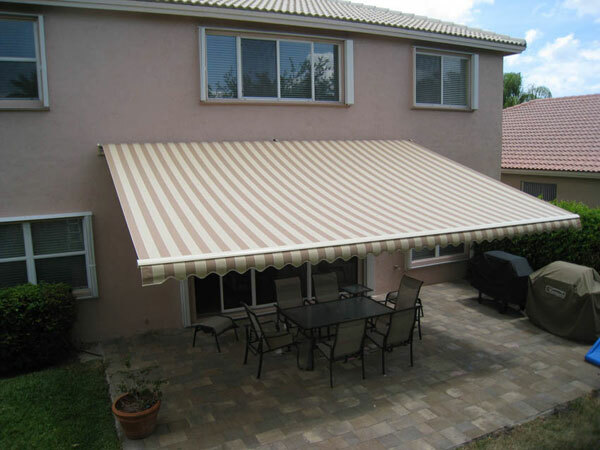 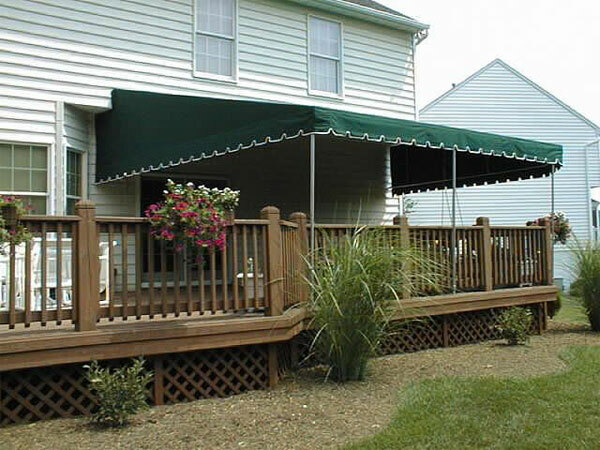 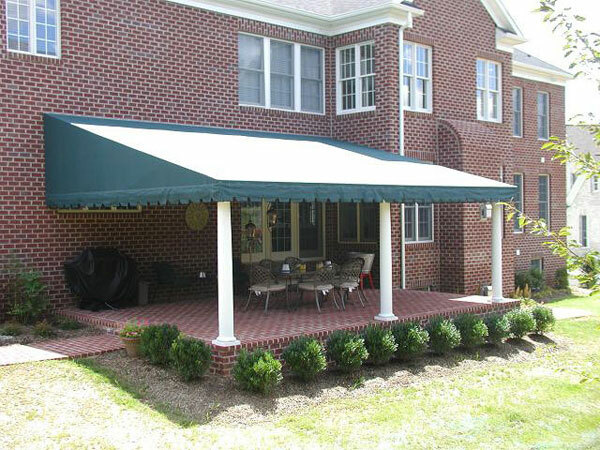 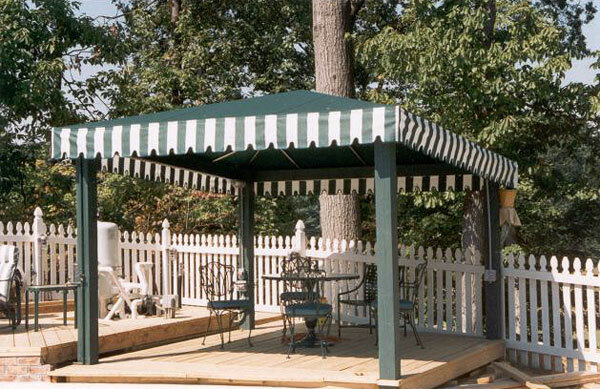 Our residential awnings enhance the architecture of any home and turn it into something special. 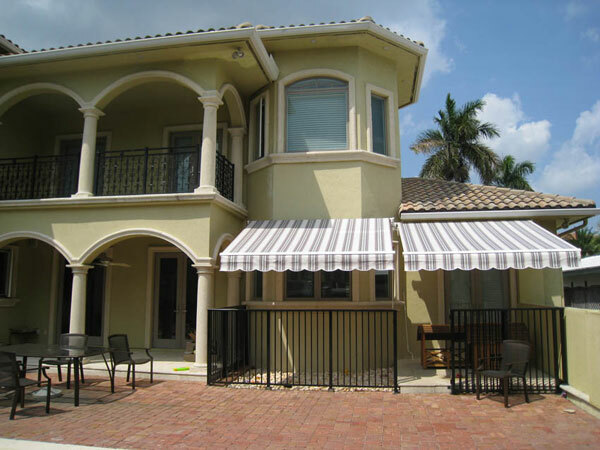 Our custom awnings will help shade your windows, protect interior furnishings and help control inside temperatures as much as 15 degrees. 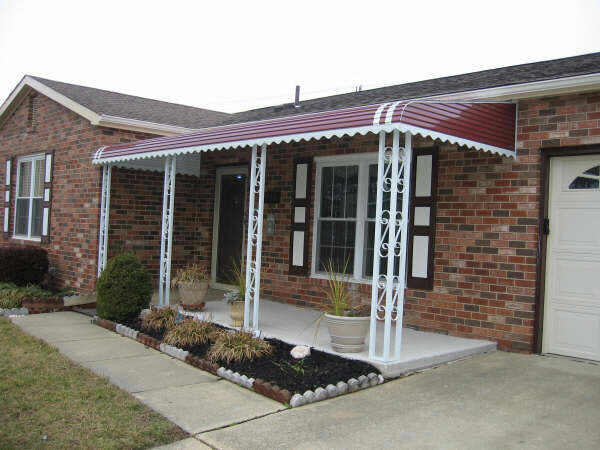 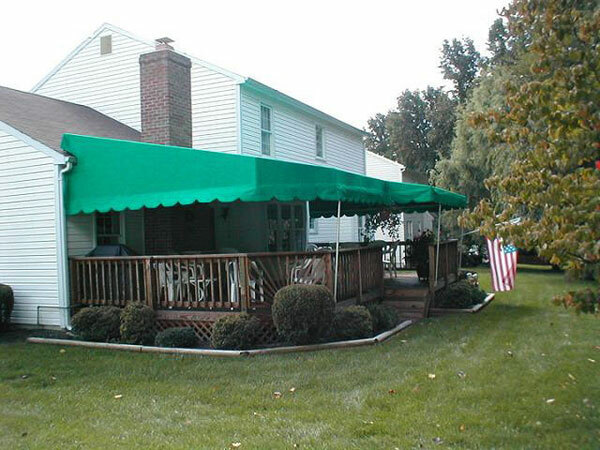 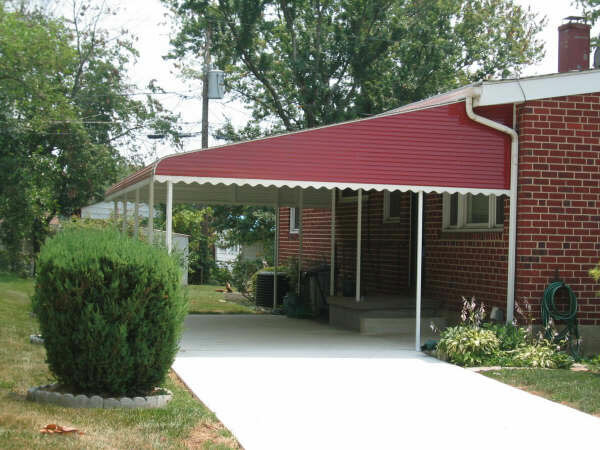 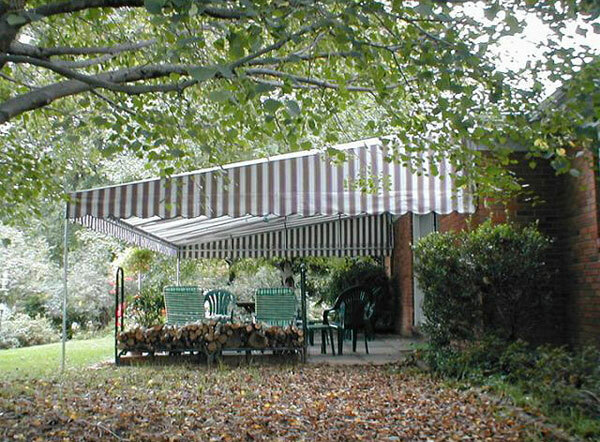 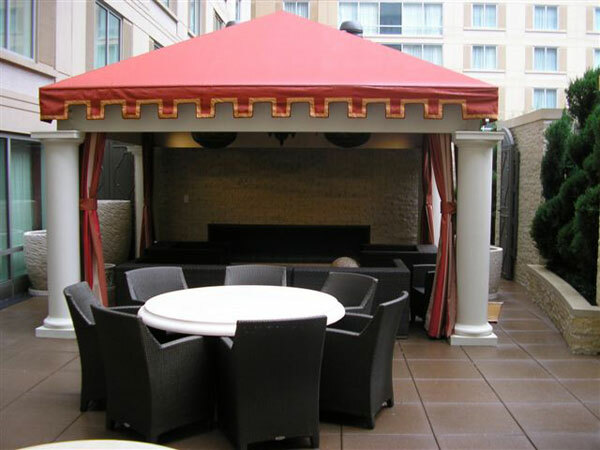 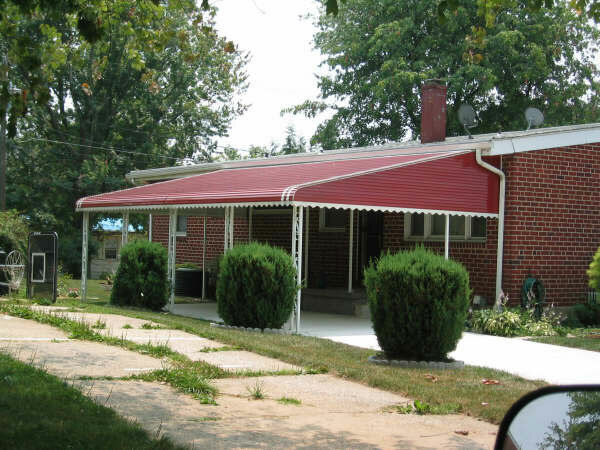 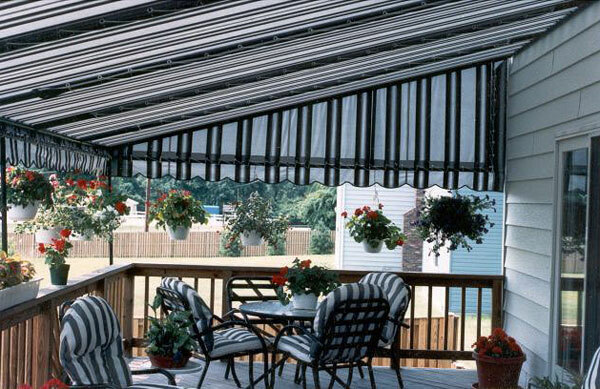 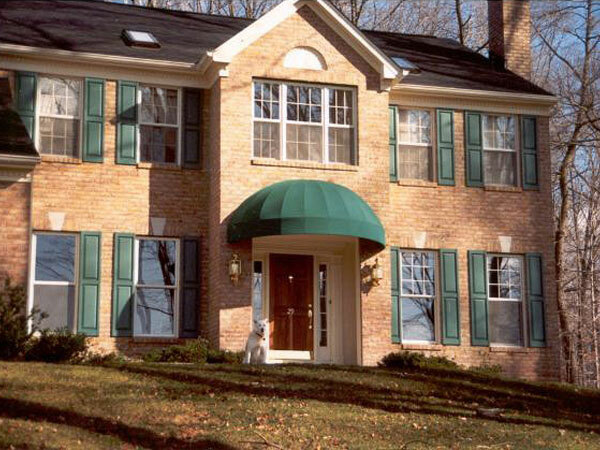 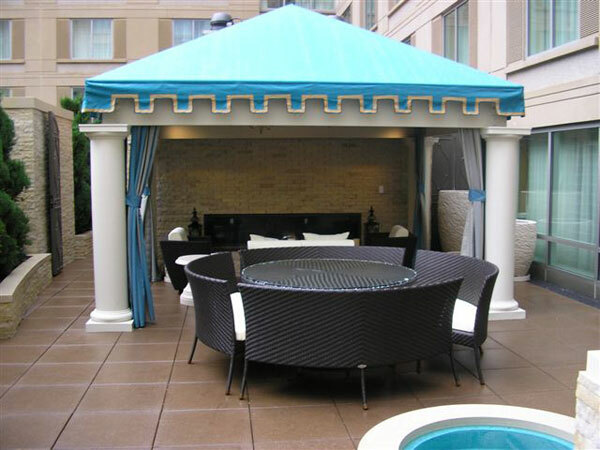 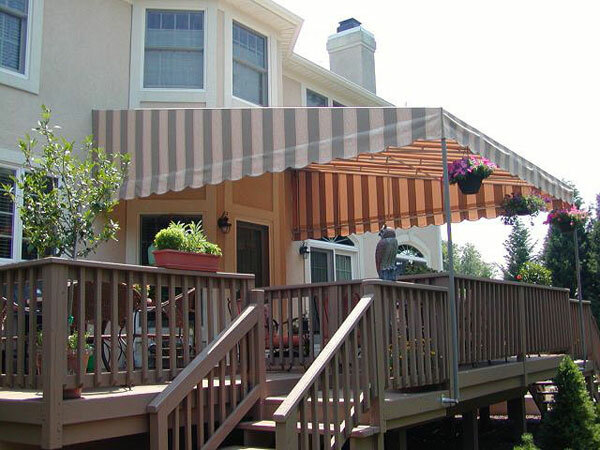 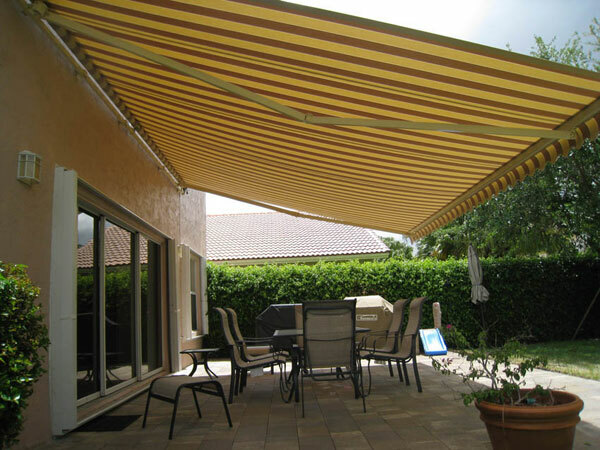 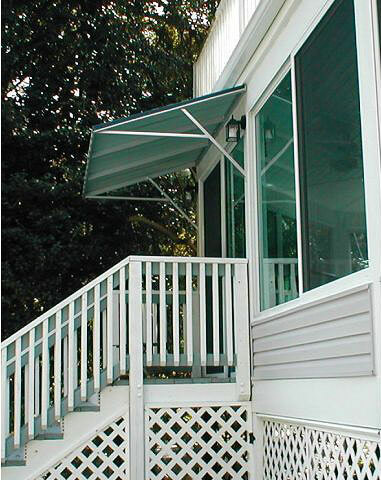 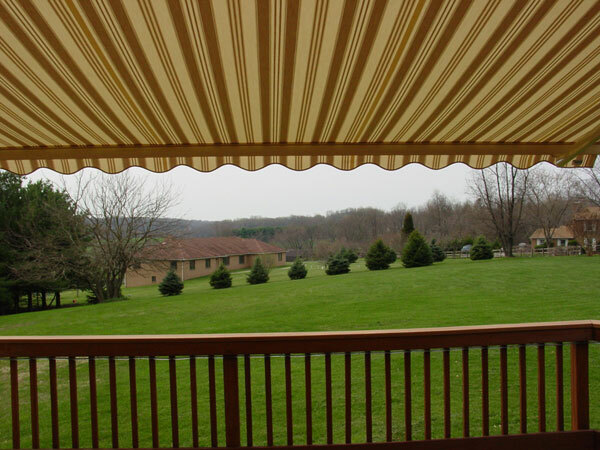 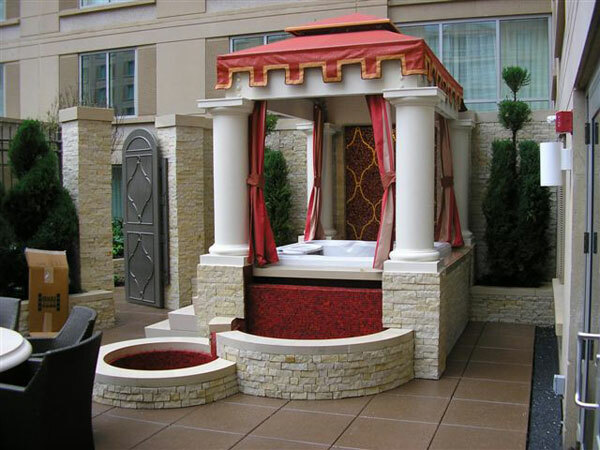 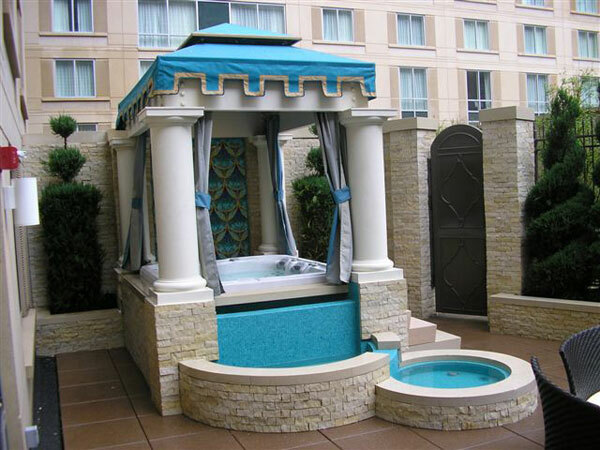 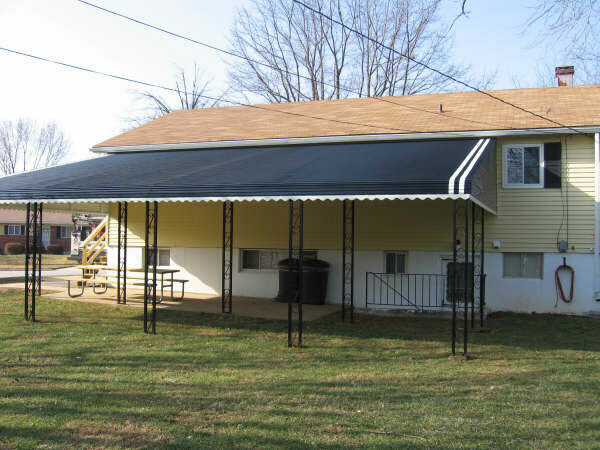 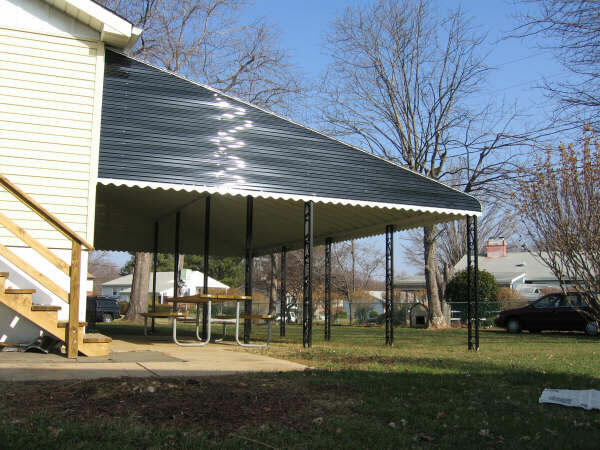 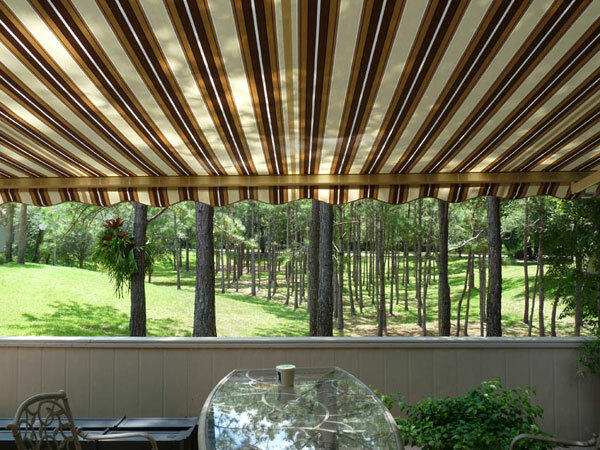 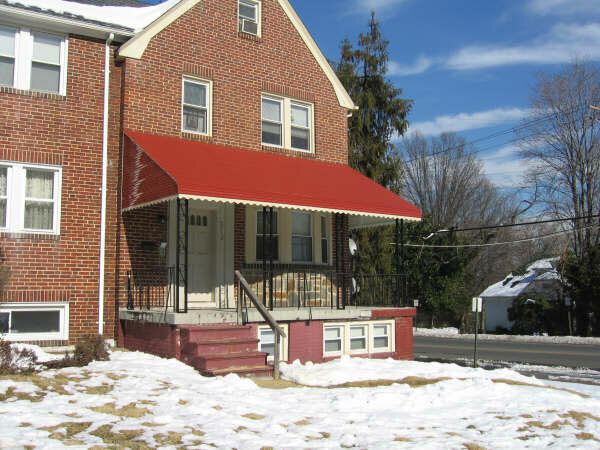 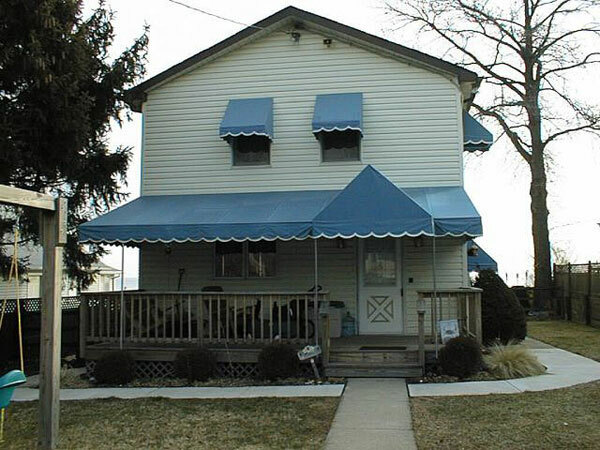 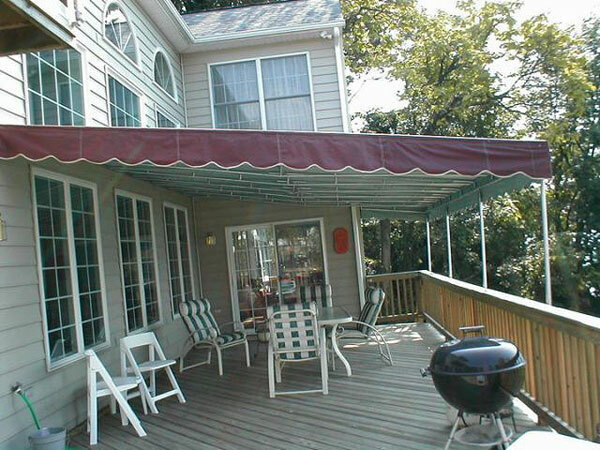 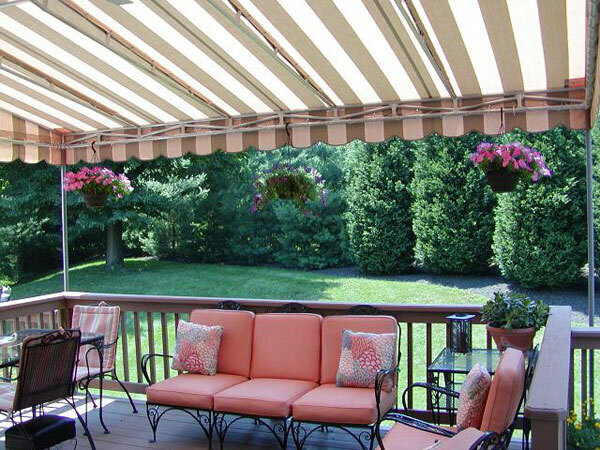 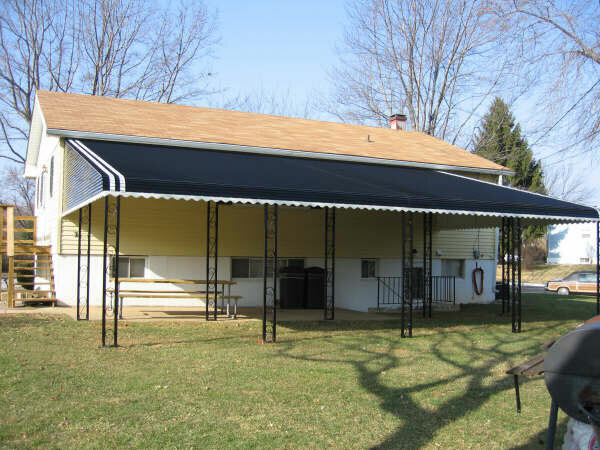 Learn more about residential awnings from Carroll Architectural Shade.